The wiki app pages have not been updated for several months. Previously this was handled by a bot every time a new version of the app was built. 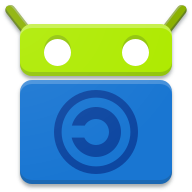 For example, the last version of Privacy Browser listed on the wiki is 2.13, but F-Droid has 2.15.1. The bot is continuing to update the build logs that are hosted on the same wiki.